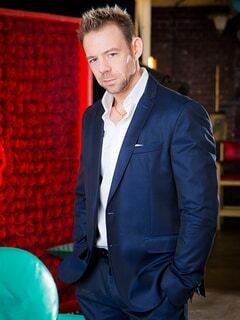 Erik Everhard (birth name Mitch Hartwell) is a Canadian pornographic actor. He was born and raised in Calgary, Alberta. Everhard entered the adult industry in April 1998. Since then he has worked for many top companies such as Brazzers, Reality Kings and Digital Playground.